Do you want to change the way Rheumatoid Arthritis is managed? 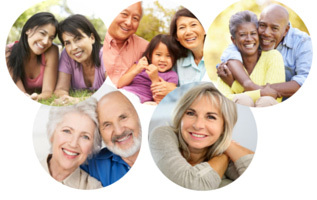 We invite you to take this short survey to see if you qualify for the BRAVO clinical study. The BRAVO clinical study is an observational research study to monitor disease activity in rheumatoid arthritis patients. Establish a new, more objective method of managing disease activity from the convenience of home.